Product prices and availability are accurate as of 2019-02-19 17:26:54 UTC and are subject to change. Any price and availability information displayed on http://www.amazon.com/ at the time of purchase will apply to the purchase of this product. 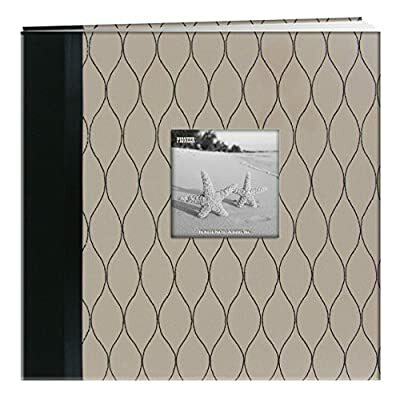 This 12"x12" scrapbook features a beige fabric cover with black stitching in a geometric design as well as a black ribbon and black fabric spine. There is frame on the cover to insert a favorite photo. It contains 20 top loading pages: 10 heavy white paper inserts and 10 top loading clear sheet protectors. 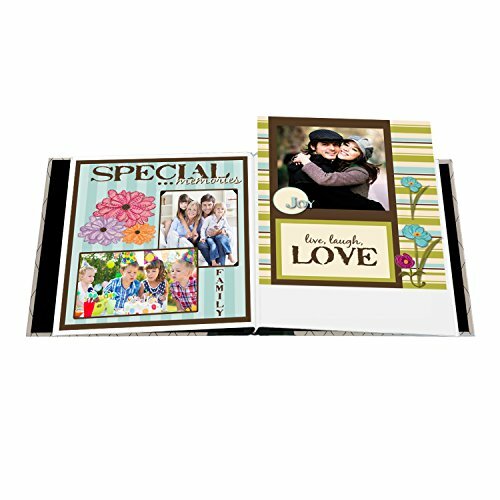 Its screw post binding expands to accept unlimited refills (Style No. RMW-5 with white paper inserts or RMB-5 with black paper inserts). Patented screw post plastic reinforces are also included. Photo safe: acid and PVC free.